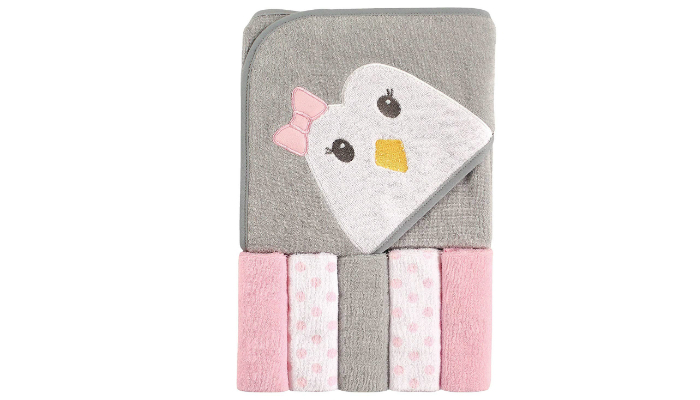 Why settle with a regular baby towel if there are cuter designs out there? 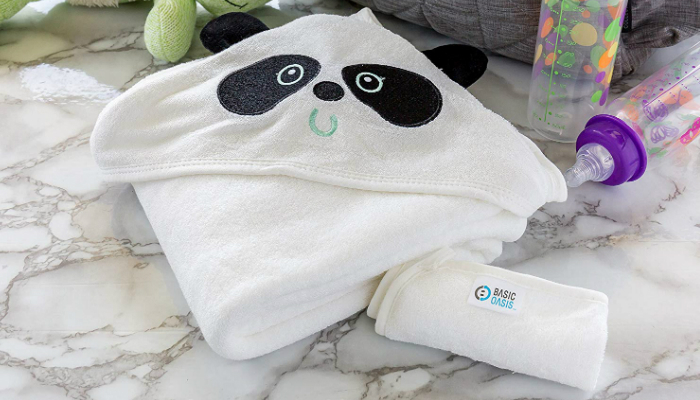 To ensure that you’ll buy something that will fit your child, check out the best hooded towels for newborns. What’s better than a high-quality hooded towel? An affordable set with additional washcloths. 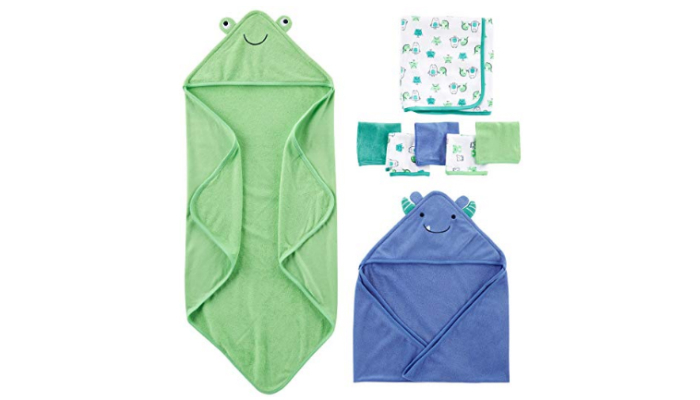 Each item in Simple Joys by Carter’s 8-Piece Towel Set is entirely made of 85 percent cotton and 15 percent polyester for comfort, absorbency, and durability. 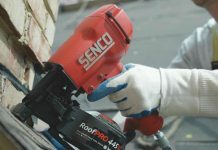 Speaking of durability, everything in this product is tough enough for a thorough machine wash. The hoods have a jersey lining and knitted sections. More about the material, it will stay soft and cozy for years with proper maintenance. It can also easily absorb moisture just by covering your baby’s skin for a few minutes. Despite its coziness and absorbency, it’s not bulky. To be more specific about the eight-piece set, it includes one ordinary bath towel, two hooded towels, and five washcloths. The dimensions of the contents are all suitable for newborns. This is crucial to avoid suffocation and overheating, which is quite common for big towels. 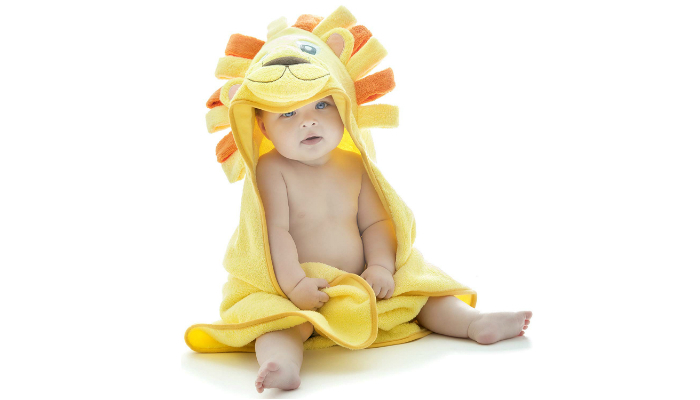 While our number one option is a fabric blend, Little Tinkers World Lion Hooded Towel is purely made of cotton. It is thicker, yes, but still lightweight enough for your baby. It is also a little bigger for long-term use but still ideal for newborns. Not only is this towel machine-washable, but it can also be tumble dried. Even if you’d frequently wash and dry this product, it will only get softer without wearing out. How cute is that baby shark? 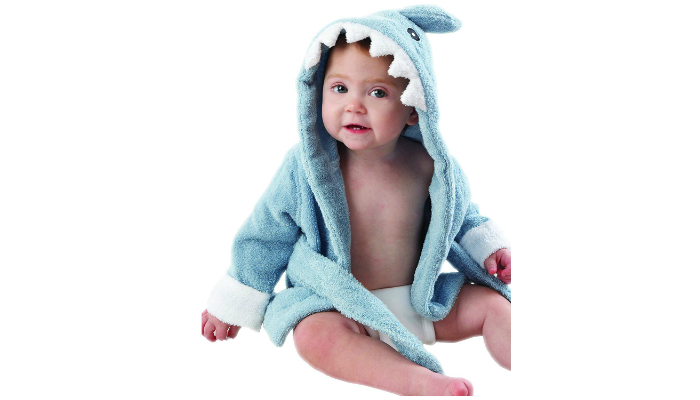 Baby Aspen “Let the Fin Begin” Robe takes convenience to the next level because of its design. It is technically a bathrobe, but its comfort and absorbency makes it an ideal hooded towel. Another factor why this robe is an excellent towel is its material. It is made of genuine terry cotton, a thick yet soft fabric. It can definitely keep your baby warm after a nice bath. Since this product is so adorable, it is perfect as a gift for baby showers and birthdays. Its size is meant for newborns until they reach nine months. 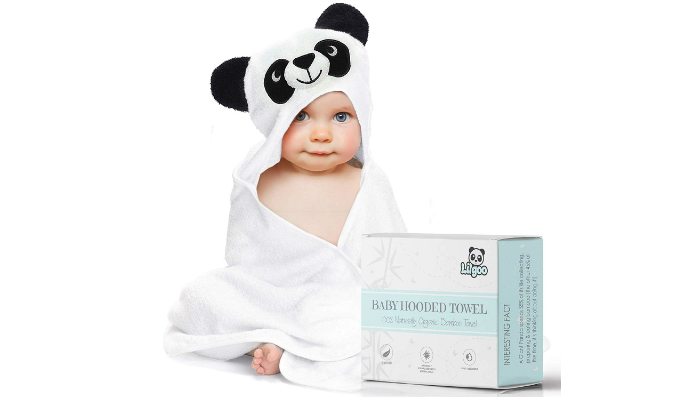 Considered to be more absorbent than cotton, Lilgoo Organic Bamboo Hooded Towel can absorb moisture three times faster. More importantly, bamboo is guaranteed to be nontoxic and hypoallergenic. Rest assured it has no chemicals and odors. As a plus, the fabric has two layers to enhance thickness and warmth. It can even resist bacteria. While the previous options represent animals like frog, lion, and shark, this one features the popular panda design. If you’re crazy about this cuddly black-and-white bear, don’t hesitate to buy this product. 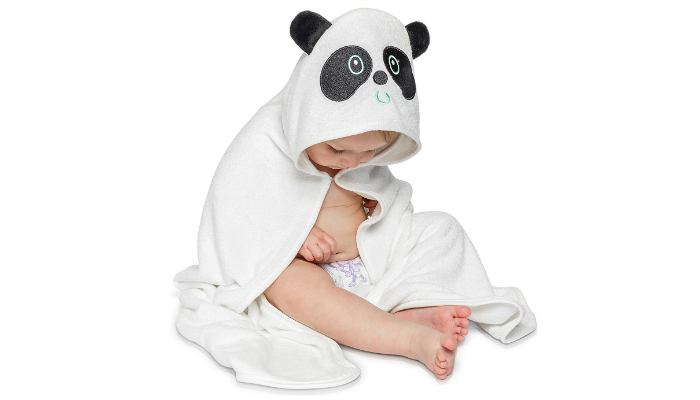 Another organic option with a panda hood, Basic Oasis Bamboo Hooded Towel is very absorbent and breathable. That’s why it can be a good beach towel for babies. Because of its silky texture, this product is great for sensitive skin. In addition, aside from being antibacterial, it is also anti-fungal. That means you don’t have to deal with mold and mildew anymore. If you prefer a practical set for your baby, Luvable Friends Penguin Hooded Towel comes with five lovely washcloths. Similar to the top product, it is a cotton-polyester blend as well. However, this towel has 10 percent more polyester. So, if you’re particular about durability and affordability, feel free to choose this option. By prioritizing the material, you’ll be able to ensure safety and comfort as well. Now, the first thing you have to think about is the fabric’s hypoallergenic properties. This is already a no-brainer since all newborns have delicate skin. 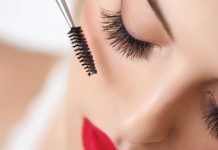 Even though some synthetic materials aren’t naturally safe, the ones that are manufactured by trusted companies are okay even for sensitive skin. However, just to be on the safe side, we recommend hooded towels made of organic fabrics. Finally, it’s time to discuss some of the best materials for baby towels. Three of the most comfortable fabrics are bamboo, cotton, and cotton-polyester. For a silkier feel, you might like bamboo towels. Despite their smooth texture, they’re very absorbent. They’re usually more expensive than other fabrics, though. Next, we have cotton. It is generally the most popular material for any kind of towel. It will always be known for its high level of softness and absorbency. Unfortunately, the terry cotton type can be too thick for newborns. Some hooded towels still use this material, but they’re a lot thinner which is a good thing. 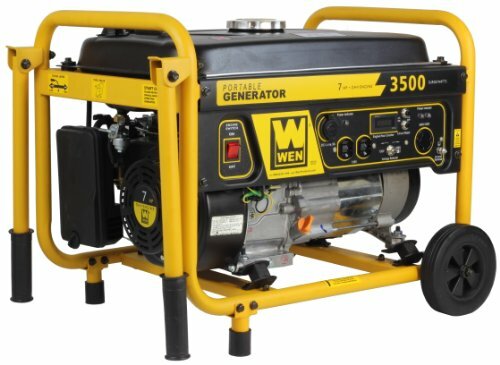 Looking for something affordable yet safe? We suggest resorting to cotton-polyester towels. They’re still super-soft and absorbent. Just make sure to choose high-quality options. Cotton-polyester fabrics are technically synthetic. Some of them contain irritants. Everything on our list represents an adorable animal. That’s a popular design since the hood is perfect as an additional “head” for your child’s cuddly face. Just imagine your baby’s cute face with fluffy ears on top. However, if you prefer something simpler, there are definitely more options out there. Some hooded towels resort to colorful patterns for a fun look without an extra face on the hood. It’s all up to your preferences. Out of the six best hooded towels for newborns, we selected Simple Joys by Carter’s 8-Piece Towel Set for the top spot. Buying multiple towels and washcloths in just one purchase is more satisfying for practical buyers. And, of course, each item in this product is hypoallergenic and comfortable. 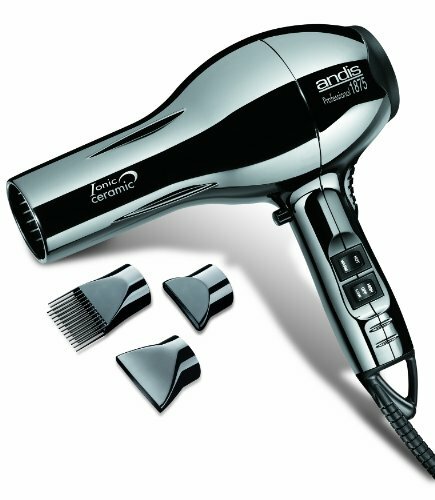 For similar products, you might be interested to know the best microfiber towels for hair. Find out why this type of towel is beneficial for you. Warmth isn’t only essential after bathing. A newborn should be swaddled, too. Learn how to properly swaddle a baby.